Maria Konnikova rounds up the research on receipt thermal paper. How concerned should we be about receipt paper? Maria Konnikova helps us investigate. 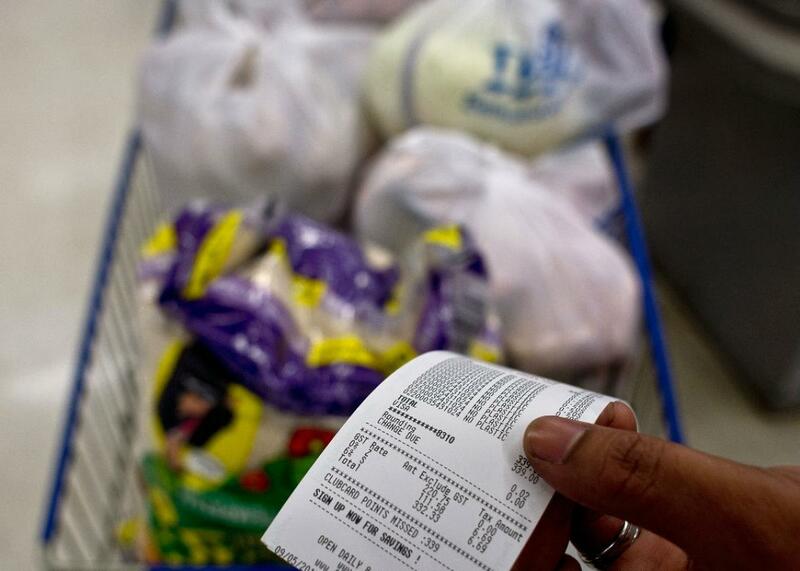 A customer with a receipt on May 9, 2015, in Kuala Lumpur, Malaysia. On Monday’s Gist, we’re nixing the Spiel to go on a Slate Podcasts retreat! Shouldn’t the White House staff have their own officewide retreat day? Plus, Maria Konnikova considers receipt paper toxicity: Is it BS? Konnikova writes for the New Yorker and is the author of The Confidence Game.